Okay im gonna have nightmares tonight. I'm having a...mixture? Yeah, a mixture of emotions right now. They include: anger, disgust, hatred, sadness, depression, confusion, nausea, surprise, happiness, content, serenity, gratitude, adoration, pride, love...and arousal. So thanks a lot MUKE! Because now my right hand doesn't know what to do with itself! 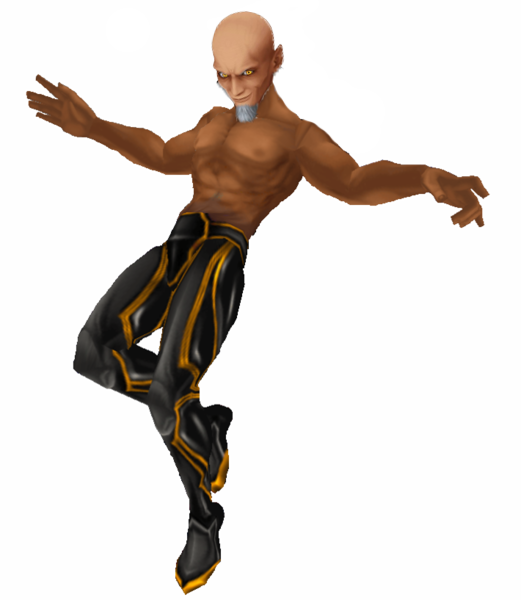 I never stopped to notice that Ansem's lower body resembles an armor. Would be interesting to see how an armored Ansem SoD would look like. No! No-you-did-not! I'm as confused and horny as ever!